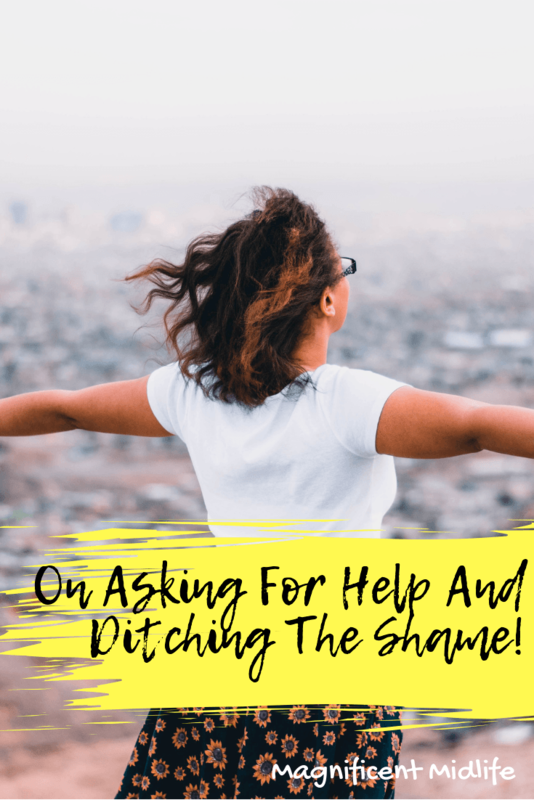 I’ve been pondering recently how we often find it so hard to ask for help, and the shame still associated with menopause and getting older. I had to ask for help for the most basic of things lately- washing my hair! Since my accident (I slipped on a wet changing room floor and ended up with 14 stitches in my face!) I’ve been trying to keep the gash through my eyebrow completely dry to minimize scarring. But after three days my hair looks really skanky. So with my other half away and being home alone, what was I to do? I asked my neighbour to help me. It felt so good to get my hair washed! She also came armed with some surgical sticky pads she’d used when she had surgery. So later I stuck one of these over the entire left side of my face and was able to wash my hair myself! But if I hadn’t asked for help, I’d have had incredibly skanky hair! One theme of the BBC programme, The Truth About The Menopause, aired in November, was that we don’t ask for help. We don’t like talking about menopause and we’re ashamed of being in it or even post it. So we don’t share with friends and we don’t go to the doctor to get help. I made a short video about Challenging the Midlife Status Quo a while back and it’s worth a watch. Suffice to say there is NO place for shame in something completely natural that happens to 50% of the population! But it was clear there was an agenda at the beginning to which footage was edited. I know the Flocksters had a lot to say. But little of that was included, not just on camera, but in the content overall. 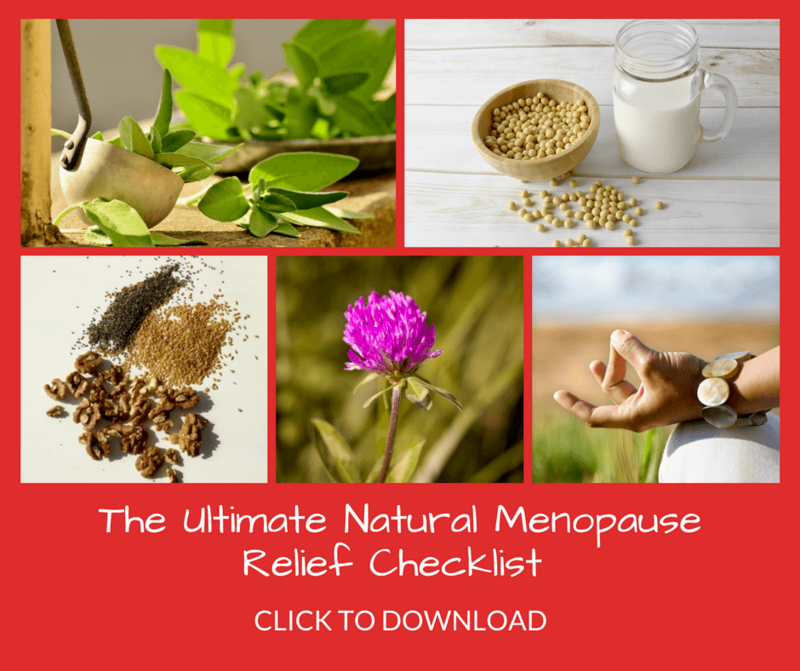 You may know I favour finding natural solutions to menopause symptoms where possible. I was on HRT after an early menopause at 41 but came off at 50 and have tried to adapt my diet and lifestyle to help me transition through this stage of life. I don’t believe menopause is something we should automatically medicate for. For me, while the programme touched on alternative remedies, diet, exercise, and mindset, it was still, like most media coverage, biased towards HRT because the presenter herself is on HRT and her private gynecologist said on camera she planned to be on HRT for life! So it wasn’t, in my view, as balanced as it could have been. But I’m always glad to see menopause talked about and the programme raised a lot of topics that often don’t get mentioned at all. For those that can have it, soya can really help with menopause symptoms (wish they’d also mentioned other sources of natural phytoestrogens such as flax seeds and chickpeas too). I’m convinced my regular organic soya intake helps me. Mindset can impact your experience of the menopause – yes really! It was fascinating to see the demonstrable positive impact of CBT on coping with hot flushes. Re-frame how you feel about them and during them, and breath yourself calmer. Ditch the shame! There is still a small risk of breast cancer related to taking HRT but it’s less than alcohol consumption or being obese. 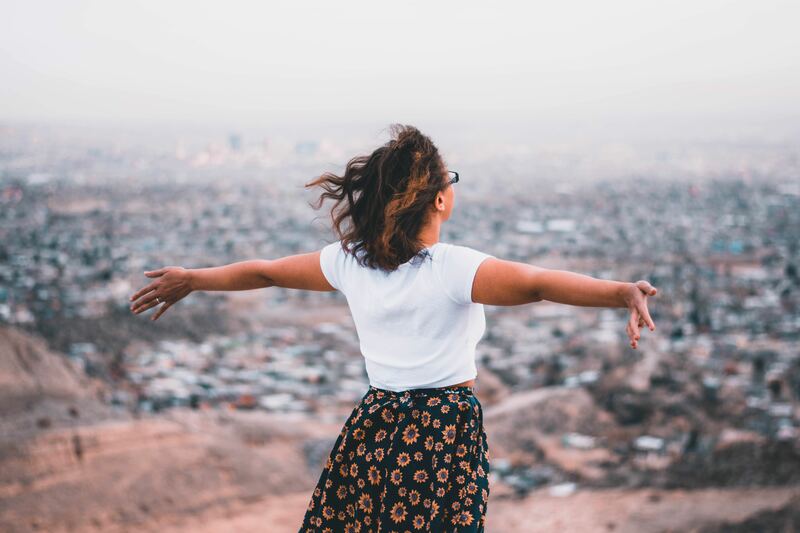 There is NO PLACE for shame when it comes to menopause – it’s a natural part of life – and I still believe it’s worthy of a re-brand. We need to talk so much more about menopause – it shouldn’t be taboo and we can cope so much better with knowledge and support. Which brings me neatly back to asking for help. I did a Facebook live about that which you can watch here. Here’s to never being ashamed, always willing to ask for help and keeping the dialogue going. It’s very good to talk.